So, I Can Play C, F and G7. What’s Next? 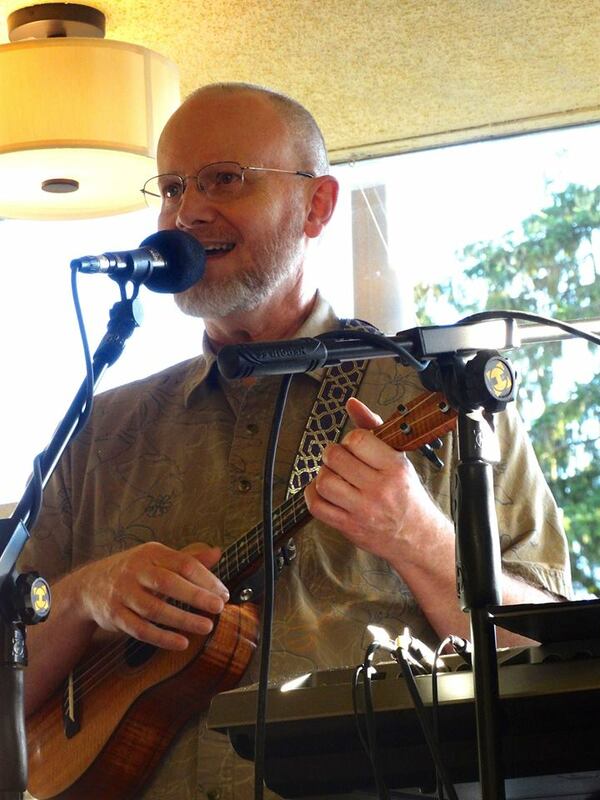 A beginner who knows how to use a tuner, hold an ukulele and strum along to a few songs using 3 chords, C, F and G7, will be okay in this beginner workshop. This is a Budding Ukulele Player Workshop! Discover some simple ways to help your understanding of what’s going on under your fingers. This workshop will cover simple chord patterns in several keys, a major scale pattern, note names in the chords you play, and more. Come ready to sing and play.